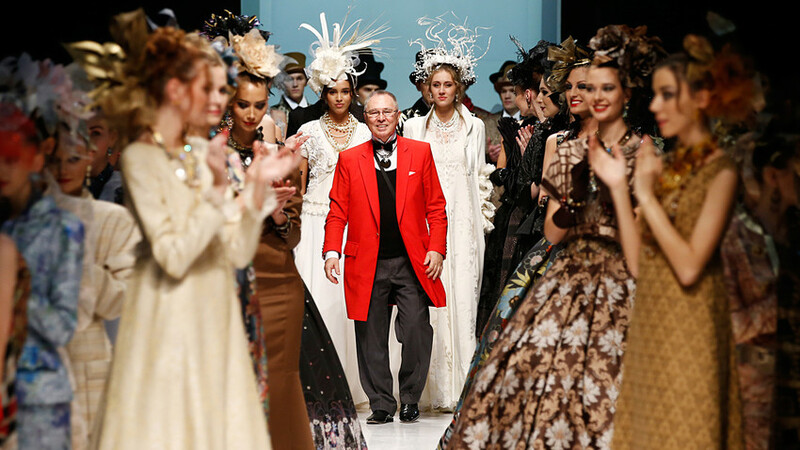 The renowned fashion designer turns 80 on March 2. Russia Beyond takes a look at his remarkable rise. After graduating from the Moscow Textile Institute in 1962, Zaitsev found a job at a factory in the Moscow Region that made women’s clothes sold in the Russian capital and surrounding area. Afterwards, his name was uttered everywhere in the West and his collections were shown at the fashion weeks in Paris and Florence. 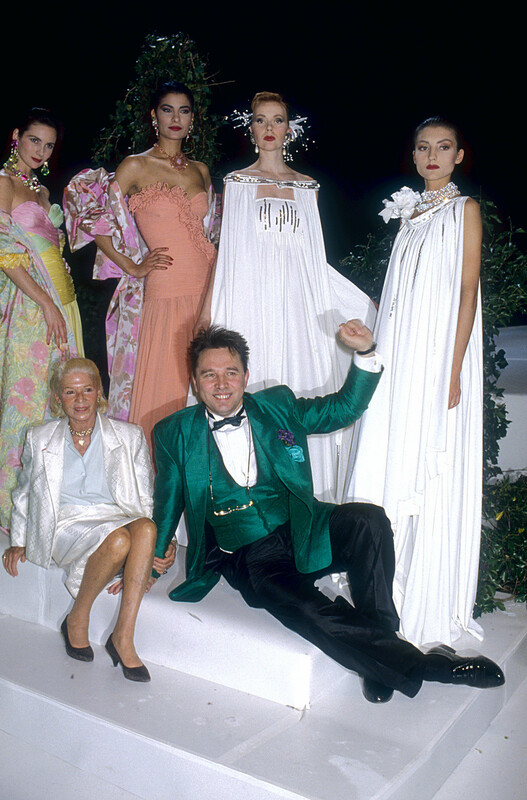 In 1989, Zaitsev received first prize at the Five Best World Designers competition: He was up against Donna Karan, Claude Montana, Hanae Mori, and designers from Byblos. A tough crowd for sure! Despite his popularity abroad, before Perestroika Zaitsev could not travel with his collections to the West. He had only been able to visit Czechoslovakia in 1968, the year Soviet troops entered Prague. 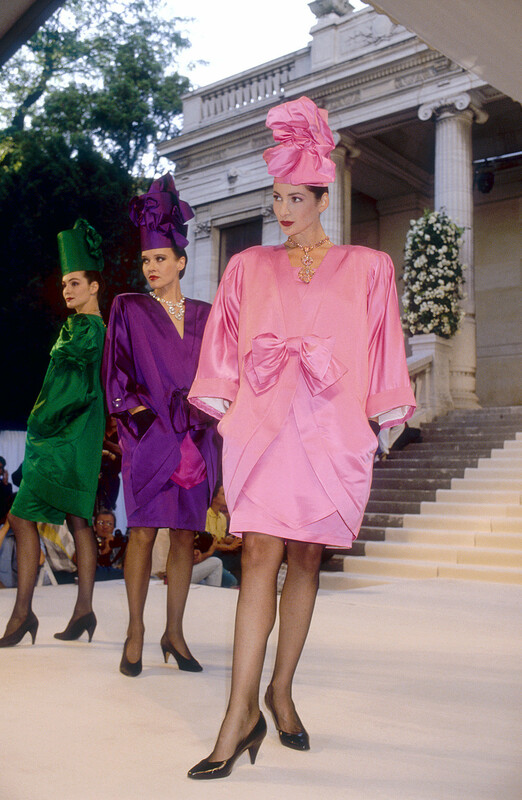 Everything changed in the 1980s: In 1987 he presented the “One Thousand Years Since Russia’s Baptism Collection in New York and in 1988, on the invitation of Madame Carven, he showed his “Russian Seasons” collection in Paris. Not every fashion designer can boast that his or her collections have been shown at the Guggenheim Museum. 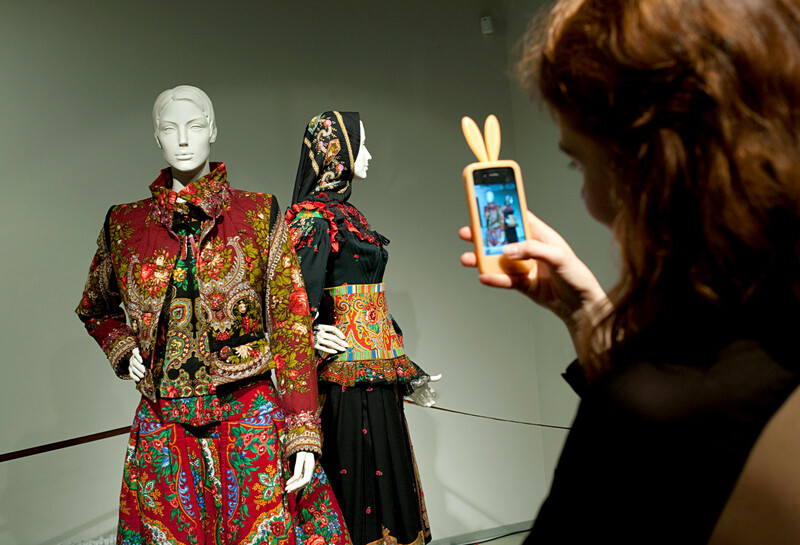 The costumes created by Zaitsev have become museum exhibits themselves. Visitor at the exhibition 'Half a century of fashion' by Slava Zaytsev held at the Museum of Contemporary Art "Erarta"
His outfits can also be found in the Metropolitan Museum and the Fashion Institute of Technology in New York. 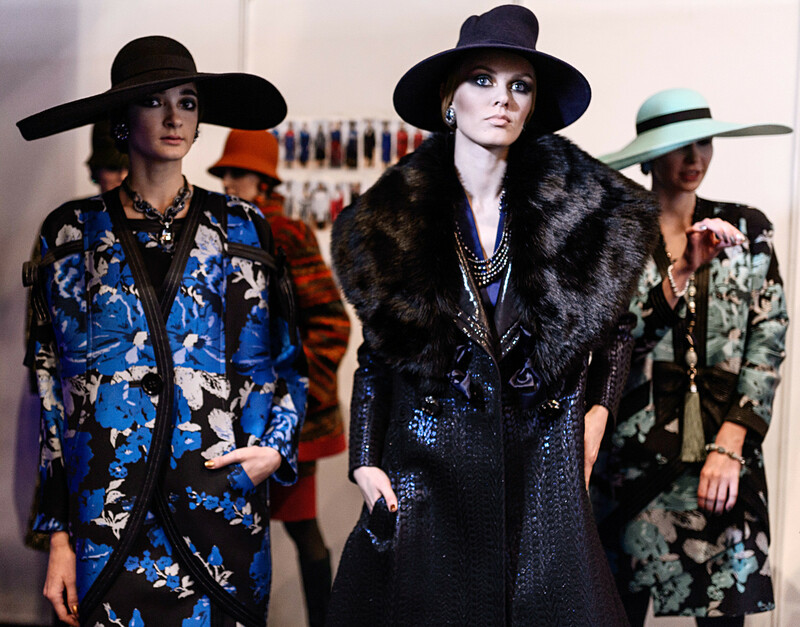 Zaitsev has created not only pret-a-porter and haute couture collections, but also designed costumes and scenery for plays. 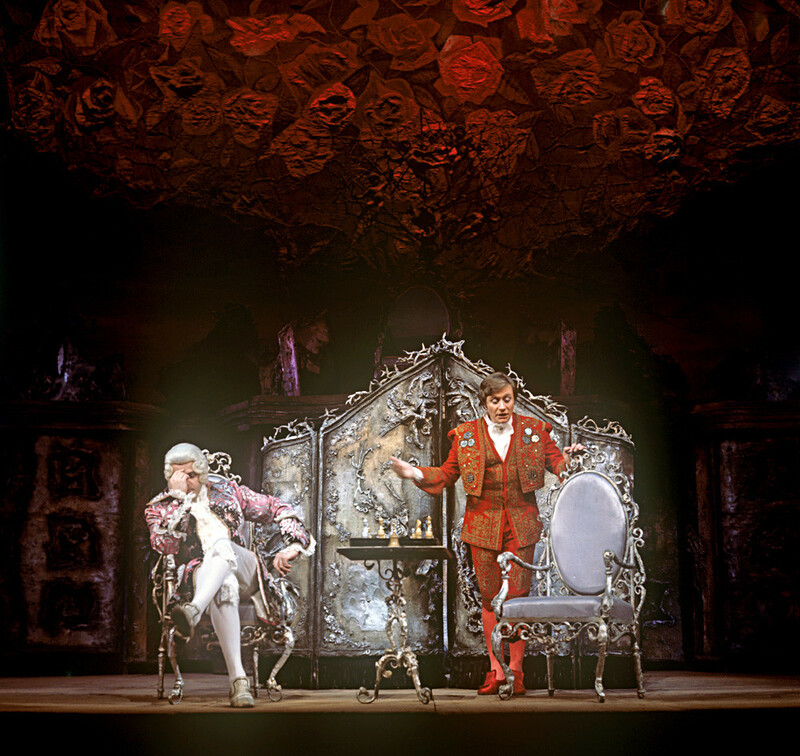 One of his best-known works for theater was the scenography for the play Crazy Day or The Marriage of Figaro at the Satire Theater. He also produced costumes for plays at the Maly Theater, the Moscow Art Theater, and Sovremennik. 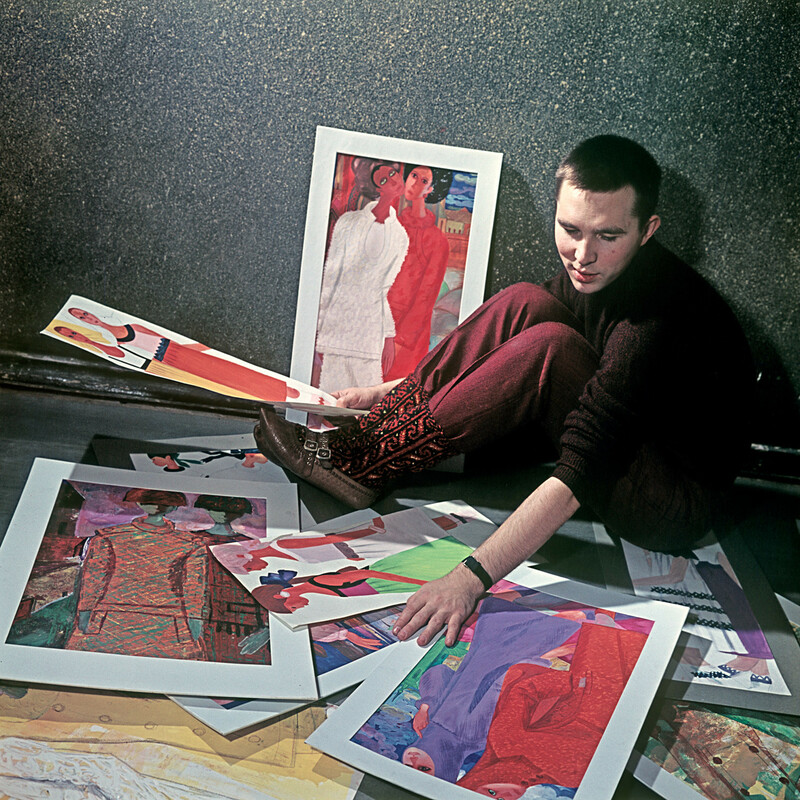 In 1982 Zaitsev, who was working at an atelier in the Mosshveya factory, was offered to participate in the creation of a fashion house on Prospect Mira in Moscow. Soon, Slava Zaitsev’s studio (he prefers Slava to Vyacheslav) turned into a real brand, something that was unique for the time. Before, no Soviet fashion designer was allowed to have his own clothing brand. This fashion house still stands at the same address today. Besides everyday clothes, the couturier also created uniforms for the police and athletes. For example, at the 1980 Olympics in Moscow he designed the parade uniforms for the Soviet delegation. Four years later he dressed the USSR national team at the Games in Sarajevo. Having a limited budget, the couturier decided to use sheepskin instead of fur. 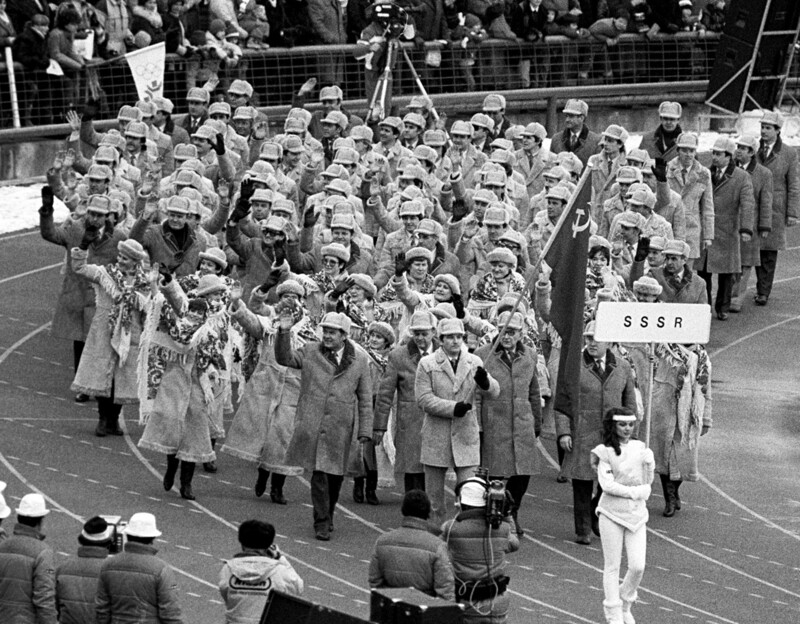 At the opening ceremony the Soviet athletes appeared in stylish sheepskin coats and fur hats. The women’s clothes also had vivid Pavlovsky Posad shawls, an accessory that Zaitsev loves very much and often uses in his collections today. In the Soviet period, Zaitsev’s outfits were in great demand among high-ranking officials. Among his clients: The wife of the then foreign minister Eduard Shevardnadze, the family of General Secretary Leonid Brezhnev, and the first female cosmonaut, Valentina Tereshkova. 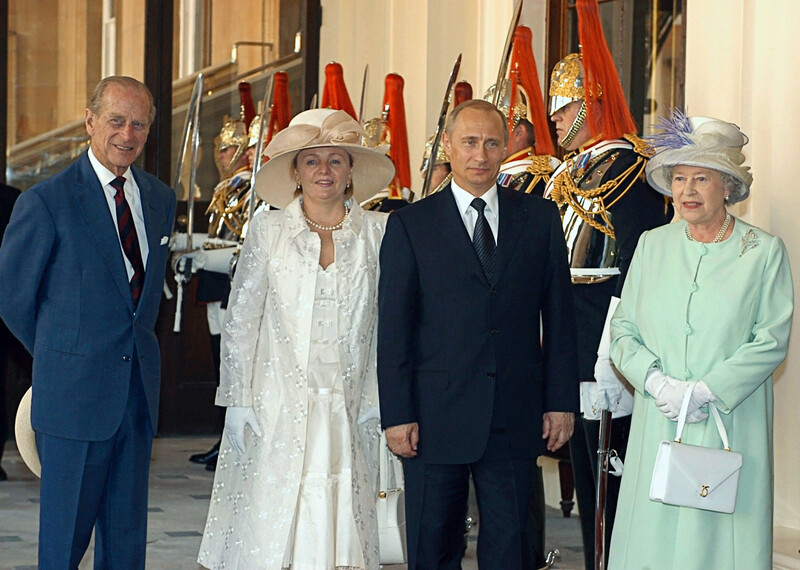 Vladimir Putin and Lyudmila Putina with Queen of Great Britain Elizabeth II and Duke of Edinburgh Philip in London. Today in the Russian Federation the Zaitsev Fashion House brand is also highly appreciated: In 2003, Lyudmila Putina chose some outfits from the famous couturier when she accompanied Vladimir Putin on an official visit to Great Britain, including the dress for a reception with Queen Elizabeth II.